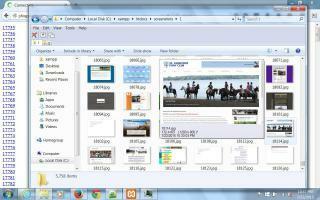 Horse Venues and Horse Show Facilities Directory - O Horse! A team penning / rodeo ranch. 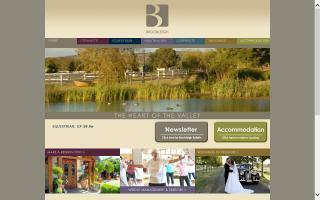 You will love it out in Livermore, California. Located a short 25 minutes east of Regina. 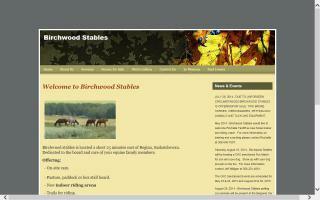 Offering horse boarding, lessons, horse training, clinics, camps, 4H, and overnight horse accommodation. We also offer a petting zoo and camping for groups or organizations. Our complex offers year-round comfort, cleanliness, and convenience. With new amenities, state-of-the-art equipment and friendly, professional staff, the Expo is the perfect package for any event. Our facility is home to the Texas A&M Equestrian Team and hosts numerous equine events throughout the year. Recently expanded to include two covered arenas and a covered warm-up arena, the Expo is here to help make your entire event a success. 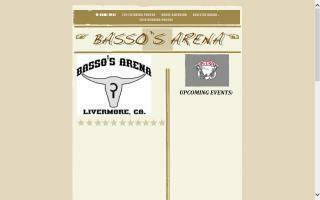 Contact us today and book your horse show, rodeo, or clinic and experience positive! Horse boarding, equestrian education, and event facility located on 120 acres in Oklahoma City. Facility includes an indoor arena, 3 outdoor arenas, and 50 Matted Rockin J Stalls. English and Western riding disciplines. 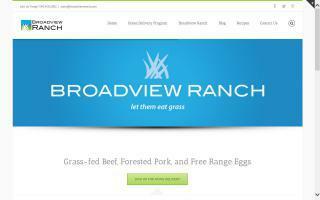 Offers full care, pasture, over night, lay ups, retirement care, vacation board, and broodmare care. 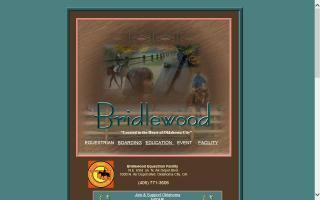 Bridlewood Equestrian hosts local horse clubs, schooling shows, clinics, and equestrian events. Located three miles east of Remington Park Race track, and minutes from State Fair Park and Tinker AFB. See web site for full list of services and rates. Brookleigh Equestrian Estate organises horse shows and events attracting people from all walks of life and from all over the world as both participants and spectators.